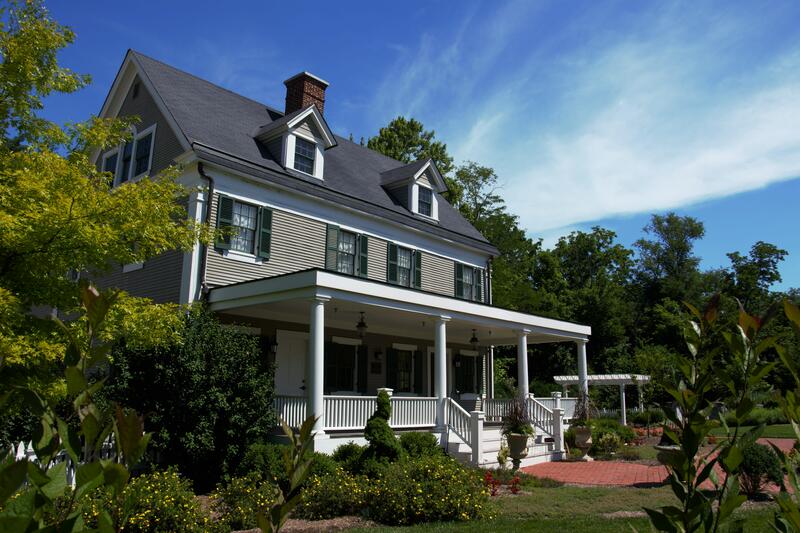 The Historic Ambassador House & Heritage Gardens board of directors will be hosting an Open House at the Ambassador House to take guest on a tour of this home that began as a two story log cabin built by the pioneer West family in 1828. The home was moved to its current location inside of Heritage Park in Fishers in 1996. Go on a guided tour and learn of the home's most famous residents, Addison & India Harris and learn why the home in named the "Ambassador" House. Master Gardeners will also be on hand to lead garden tours. Hamilton County Historian, David Heighway will onsite to answer all of your Hamilton County History questions.